If you are an experienced hunter for stone arrowheads then you, much like an angler, know generally the kinds of places such things could be found, what conditions are likely to make your hunt more successful, and that there’s a certain amount of hope involved in the enterprise. Just because it looks like the right spot, the conditions are right, and you bring a double armful of experience and knowledge to the table doesn’t mean that you’ll find either trout or arrowheads. Goals, if I can philosophize, are the bane of camping and fishing, unless the goal happens to be the destination. 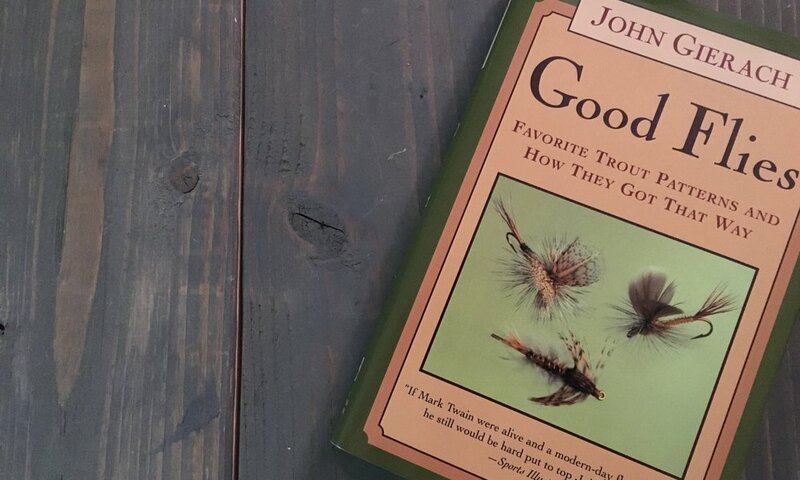 I think that James Prosek hit on something vital and important when he conceived this book, namely that fishing books aren’t necessarily about fishing.